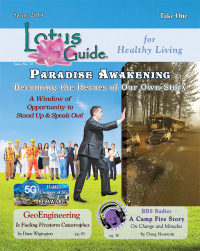 Best selling author, motivational speaker, certified life coach and global radio host. Cheryl Ginnings is a mother of a Special Needs son, as I am. She is also a survivor and courageous parent, who now shares her story, with humour and grace, to help other families thrive. She is an International Speaker and International Best Selling Author who strives to continue to help as many others as possible. As a fellow Radio Show Host, she has aired the Courage-2-overcome Show over the past 3 years, touching thousands of lives with her encouragement and support. Cheryl knows firsthand that caregivers struggle when they are thrust into the role of being responsible for others. It might be a newborn child with special needs, or an aging parent with Alzheimer’s or Dementia. It could be a disease, terminal or not, which requires a total life change. A spouse with PTSD or wounded warriors who return home different from the way they left to serve their country. Who can I talk to about my new role? Where can I find support? With her own son having 3 surgeries in the last 10 weeks, she has a beautiful story to share of compassion and love. 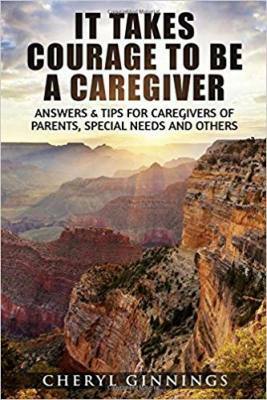 Her book: “IT TAKES COURAGE TO BE A CAREGIVER” is available on Amazon (as well as contributing to 10 anthology books). She willingly shares her knowledge as an International Speaker and International Best-Selling Author, and her Radio show airs on BoldBraveMedia.com/shows/courage-2-overcome on Mondays 8 pm Central.